Dennis Mehta is a lifelong entrepreneur with a background in private equity and venture capital. Specific sectors of interest include water, security and advanced hi-tech companies that could be jump-started with a manufacturing shift to India. More than 30 years ago, Dennis’s founded Professional Software Technologies. After leading the firm to a successful acquisition by AWS, he continued to build value as an executive, leading it to second and third exits at higher valuations by Esko and Danaher, respectively. After leaving, he successfully built additional companies including Novaplex, Voxera, EcomXML, and Hybrid Software. He then moved from private companies into hedge funds, private equity, and venture capital. His involvements include serving as Managing Partner of the following firms: Plenum, an $80M+ hedge fund, Voyager Ventures, an early-stage technology VC firm, and BNS and Solaris, two energy-focused PE firms. Dennis has specialized by driving growth in companies through focusing marketing efforts, unlocking new or untapped distribution channels, revitalizing sales teams, and creatively combining products to retain customers and solidify margins. More recently, he has focused on identifying orphan brands (i.e. non-core assets) with weak logistics/sales and distressed opportunities. He is the recipient of Marketing Excellence Award from DuPont Corporation and the Special Achievement and Presidential awards from Esko-Danaher. 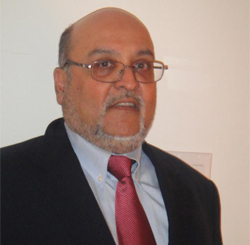 He is a founding Charter Member at TIE (The Indus Entrepreneurs) and supports various charities in the US and India. 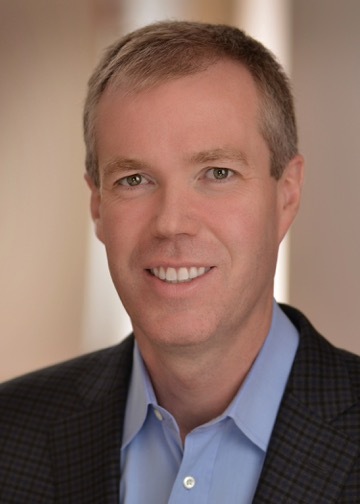 Chris Leavy is the Founder of NetPost Capital Advisors, which advises private investment vehicles on deal structure, capital raising and investment strategy. Chris brings over two decades of experience in asset management with senior roles at Morgan Stanley, OppenheimerFunds and BlackRock. As a Managing Director at BlackRock, Chris oversaw $115 billion of fundamental equities and was a member of the firm’s Global Operating Committee. Prior to joining BlackRock, he was the Chief Investment Officer, Equities at OppenheimerFunds (equity assets of $80 billion). Earlier during his tenure at the firm, he built the value equity group from $6 billion to $16 billion of assets and was recognized by Barron’s as a top 100 fund manager. 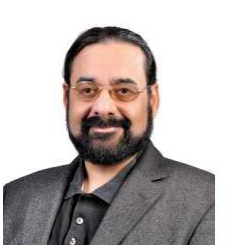 Ashish Paul has 30 years experience in running global enterprises in India (telecom and payments), Asia (Information Technology), Australia (Telstra-Telecom) and the U.S. Founder of multiple ventures including Public Companies in Telecom (Telstra, Tata, Shyam telecom and MTS India), Payment Ventures (ATOM, INDO Pay and Batua), Software Ventures (Flex Technologies Ltd., HCL Technologies Ltd.) and participated in global IPOs and mergers of over USD 12 billion. Sripat is Managing Director of Global Wealth Management, LLC in Princeton NJ. Sripat’s 23 years of investment experience is equally divided between equity investing, investment banking and corporate finance/M&A. He started his career as a buy-side analyst at an international fund invested in India. 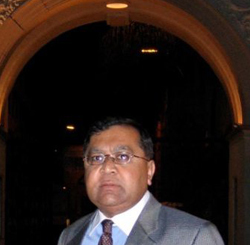 Sripat moved to the US in 2000 to serve as President investment banking business of ICICI, He has advised major US corporations, private equity majors and Indian corporations on cross border transactions between the US and India. He has bought and sold businesses and has been a board member of many companies. 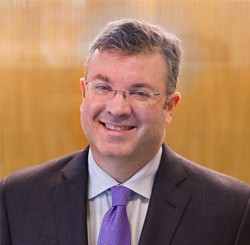 Neil Cooper is Executive Partner at Royer Cooper Cohen Braunfeld LLC. He began his career at Morgan Lewis, a leading international law firm. Neil went on to serve as general counsel of a software company which went public and had more than $100mm in revenues, more than 800 employees, operations in over 15 countries, and close to a $1BB market capitalization. 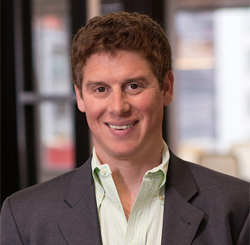 He then founded his own law firm, now Royer Cooper Cohen Braunfeld LLC, where he specializes in advising on and negotiating mergers and acquisitions, and assisting startup and emerging companies with their founding and fundraising transactions. Naren Mehta has served as the VP of Sales and Marketing for PKG Ventures, which provides Financial Services to Small Business and Global Exporter of Agricultural Commodities. Naren has also filled the role of Operations Manager and National Sales Manager for Hybrid Software. 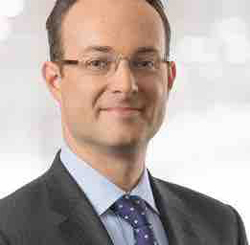 Roger Braunfeld is a partner at Royer Cooper Cohen Braunfeld and combines business and corporate law experience for his clients, focusing on financing and development strategies and transactions for emerging growth companies and the investors who support them. Roger was recognized by the Philadelphia Business Journal as one of the “40 Under 40”, voted in the MS Leadership Class, and designated a Pennsylvania Rising Star Attorney multiple times early in his law career. Dr. Lawrence Chimerine is President, Radnor International Consulting Inc., in Radnor, PA; and Partner and Member of the Investment Committee of Miller Investment Management (formerly Strategic Capital Advisors) in West Conshocken, PA. 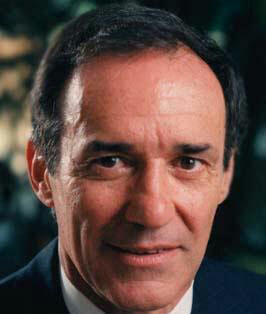 He is the former Chairman, Chief Executive, and Chief Economist of Chase Econometrics and The WEFA Group. For more than 25 years as an economic consultant, Dr. Chimerine has lent his advice and council to an impressive resume of major Fortune 500 companies, financial institutions and government agencies, providing private consultation on the state of the U.S. and world economics, specific industries and sectors, and the impact of economic conditions on decision making, budgeting, and strategic planning. He serves on numerous corporate boards, is a member of various professional associations and has held teaching positions at three universities. Jim Gunton has invested in privately-held growth technology companies for more than 20 years. Before co-founding in 2001 the $80 million NJTC Venture Fund, Jim was a partner at Edison Venture Fund and a manager at Oracle Corporation in the Silicon Valley. He served formerly as a Governor of the National Association of Small Business Investment Companies (NASBIC). He has served on the board of numerous private and public companies including Achieve3000, Amber Road (NYSE: AMBR), CytoSorbents (NASDAQ: CTSO), InstaMed, IntegriChain and CareGain. Eric Kanter is a Managing Director of Morgan Stanley and is based in New York. 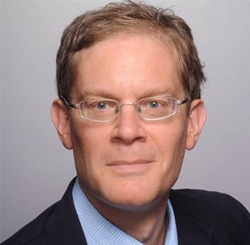 Mr. Kanter joined Morgan Stanley in 2003 and has been a member of Morgan Stanley Capital Partners (MSCP) since 2007. He was previously a Vice President in the firm’s Mergers and Acquisitions Group. Prior to joining MS, Mr. Kanter was an Associate at Ryan Enterprises Group, the private equity firm for the Patrick G. Ryan family. He began his career as a Management Consultant at A.T. Kearney. He serves on the board of directors of ReachOut Healthcare America and Fisher Container Corp. and previously served on the board of Tops Markets.